Is MySoapBox Surveys a Scam? Shocking Review! RapidWorkers Review: Scam or Legit? 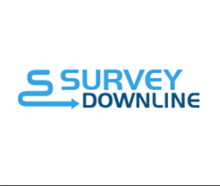 Survey Downline Reviews: Scam or Legit? SendEarnings Review – Scam or Legit?